The Resource City Network is initiated as a part of the EU project FORCE (Cities Working for Circular Economy). The network is a forum where 20 invited European cities and organisations and FORCE project partners can exchange learning on how we best introduce circular economy in our cities. 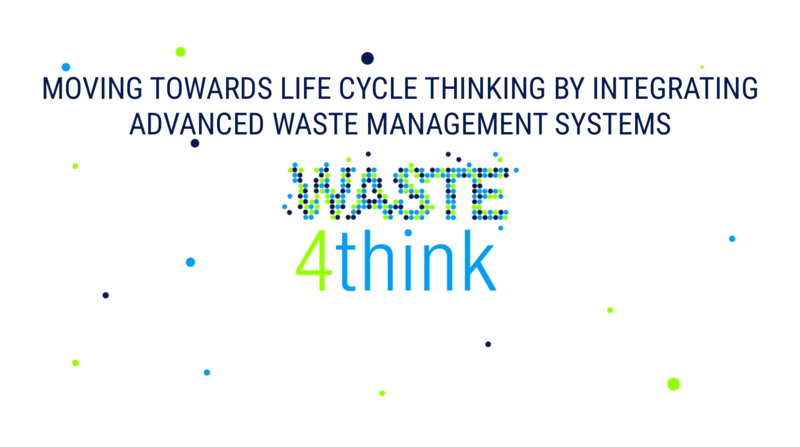 Giavini will report on objectives, actions and first results of W4T project, in order to foster the discussion about how to accelerate the transition to circular economy in our cities and countries. This entry was posted in events, Seveso. Bookmark the permalink.